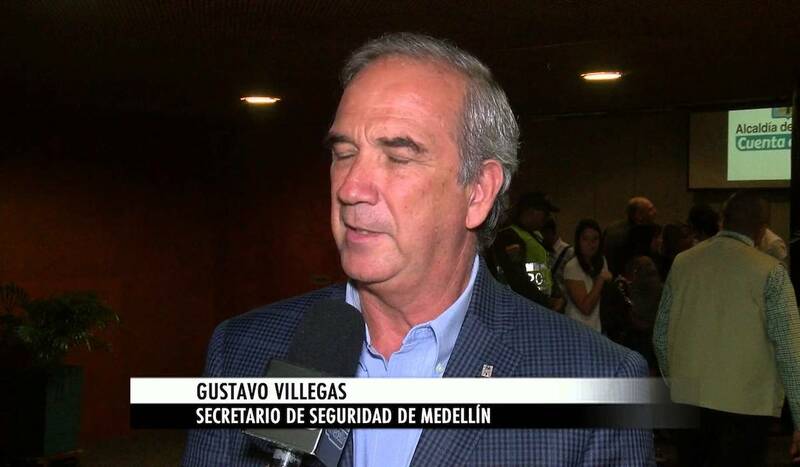 The Secretary of Security of Medellin, Gustavo Villegas, one of the closest cabinet members to Medellin Mayor, Federico Gutiérrez, was captured yesterday and will be facing charges of criminal conspiracy to commit a crime. 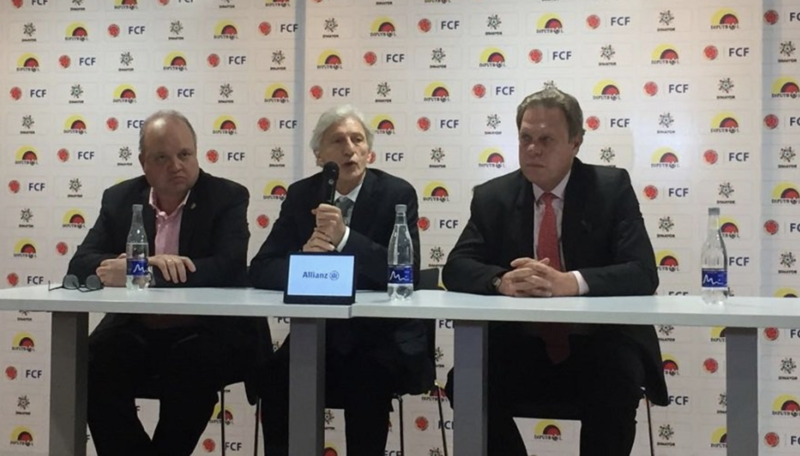 The police have alleged that Villegas, whose role was to combat and disassemble criminal organizations, was instead connected to and working with them. 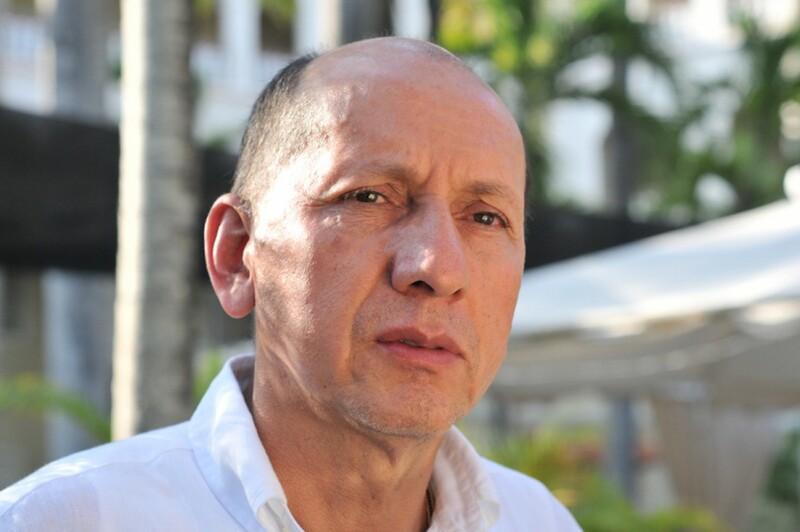 Villegas has been under investigation for over a year (since July 22, 2016), and he was captured providing information to the leaders of criminal organizations such as “El Pichi” and Julio Perdomo. Villegas, who likely knew that he was under investigation, disappeared and did not show up for work last week. He finally handed himself over to police yesterday morning and resigned his position. 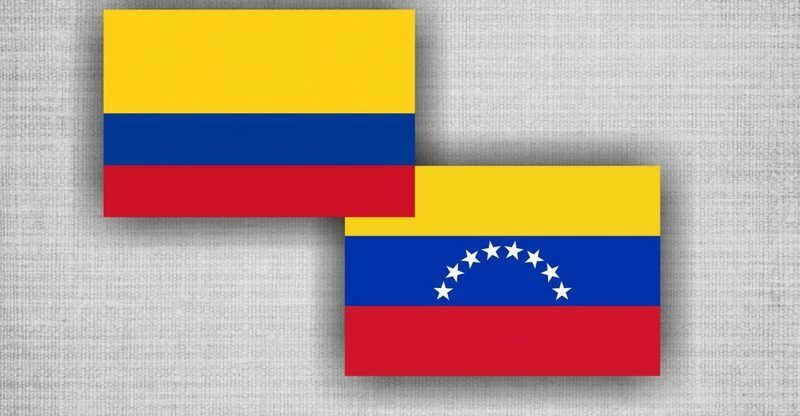 He is being held pending trial at Medellin’s Palace of Justice.